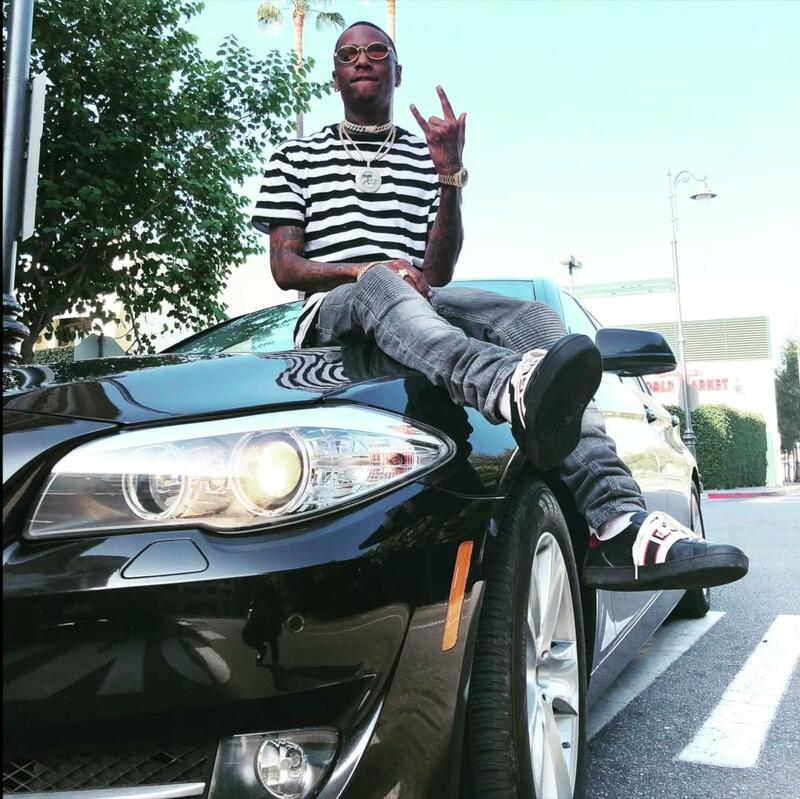 Home>New Songs>Soulja Boy Songs> Soulja Boy Drops New Track "Drip On Me"
Soulja Boy is back with a new release about the finer things in life. The song follows tracks such as “Run A Bag," and "Front Door Back Door." Soulja shows no signs of slowing down ahead of the premiere of his Young Drako project. This new track boasts melodious production that is subdued enough to let the rapper's rhymes and imagery shine. Soulja raps about taking expensive shopping sprees, name-dropping brands such as Gucci and Burberry, and captivating the affections of women already in relationships. The Soulja on this track is reminiscent vintage Soulja, a fact that has divided listeners. Give the song a listen and decide whether you're feeling it. SONGS Soulja Boy Drops New Track "Drip On Me"